"One can sit in one's underwear, or in a darkened corner of a Starbucks, and throw out all kinds of suggestions about the actions and motives of others, under the guise of 'looking for comments' from the blogging world. ... Be the place where everyone can go to find that delicious morsel of bad news or, even worse, paint oneself as a martyr-blogger standing against the conspiratorial machinations of 'The Man,' and one can attract as many onlookers as the little old lady who always knows who hasn't been tithing lately. Gossip still attracts those who love it." "It goes without saying that gossip and paranoia deaden the heart. But even among those who flee such things, there's still temptations to fight in the blogosphere. Without question, the blogosphere gives a platform to those who wouldn't ordinarily have one. ... But, let's be honest, blogs also tend to give a microphone to a kind of deadening cynicism and blind self-righteousness in the guise of taking on self-righteousness, legalism, and what-have-you. That's a temptation for everyone, computer-literate or not, but blogging seems to be the newest way to mask paranoia, cynicism, and just plain pugilism." "In other words, I seriously doubt the big problem with blogging is that some of the 'self-righteous' ones are getting a hearing and hurting the big boys. I think it is much more likely that if any bloggers are getting loud enough to actually create a stir among the power brokers, those power brokers would try to find a way to combat the bloggers. The odds are stacked against the bloggers and for those with power, position and notoriety. ... I'm more hopeful about real change happening in the SBC after reading Russ' post. It's a sign that the message of 'necessary change' is getting out. God help us." Like McCoy, I believe that that giving the people a voice through blogs is improving—rather than hurting—Baptists. Moore should be worried about bloggers because they are a threat to people like him who want to be in charge with no questioning of their leadership. 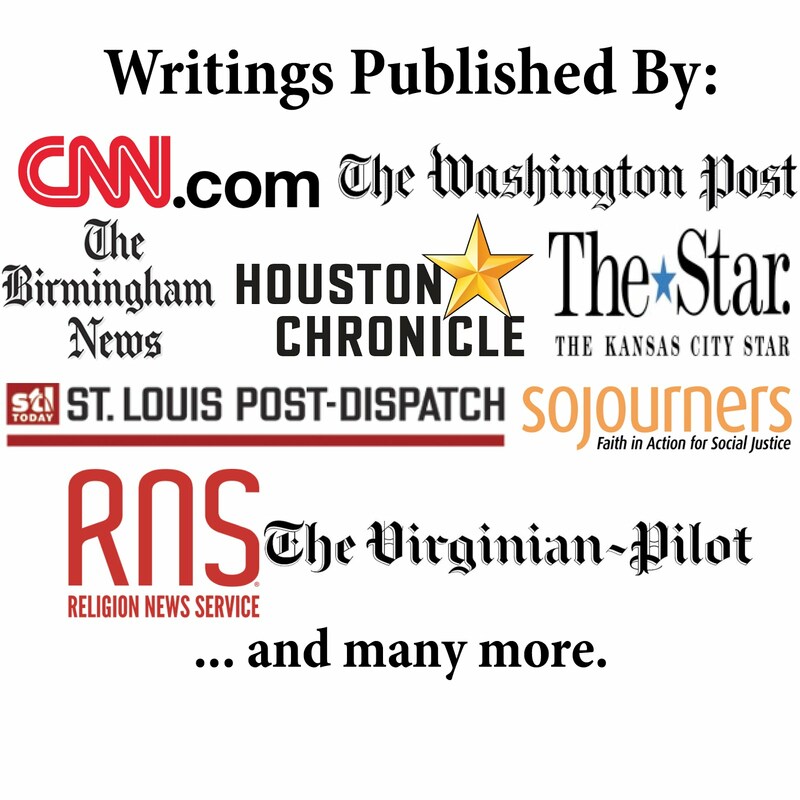 If you have not read it yet, check out my recent defense of blogging at Ethics Daily: Baptist Bloggers and Democracy.